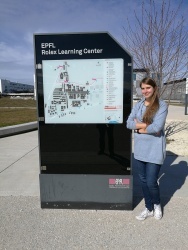 During the working visit Marta Janczuk-Richter was conducting research in Bionanophotonic Systems Laboratory Group (BIOS) led by professor Hatice Altug in the Swiss Federal Institute of Technology Lausanne (EPFL) in Switzerland. The main goal of the visit was to become familiar with the preparation and measurements of plasmonic biosensors. 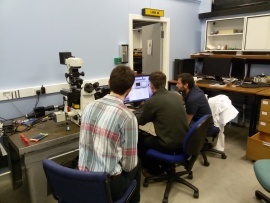 The purpose of the visit was twofold: for the new group members to learn the experimental setup and procedure of two-photon vision threshold measurement and to verify applicability of an existing product of Fluence, manufacturer of femtosecond fibre lasers, for this technique. 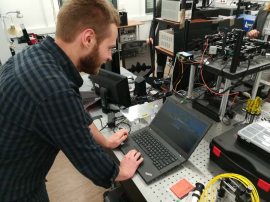 During the visit to Swiss Federal Institute of Technology in Lausanne (EPFL, Switzerland), Łukasz Richter carried out research in the Prof. Francesco Stellacci’s group. 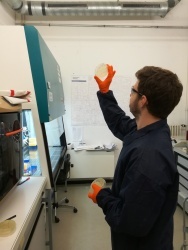 Main goals of the working visit were 1) to get familiar with techniques of synthetizing and analyzing gold nanoparticles and 2) to analyze the influence of these nanoparticles on bacteriophages (viruses that attack bacteria). 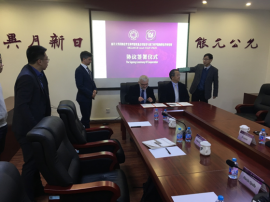 visited Nankai University in Tianjin, China (the 6 – 8th March, 2017). Working visit to the Department of Pharmacology, Case Western Reserve University, Cleveland USA. 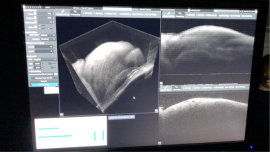 Two-photon excitation fluorescence (TPEF) imaging of the back of the eye allows visualization of subcellular structures in the living animal eye. This method is helpful for investigating mechanisms of retinal diseases and development of ophthalmic therapies. 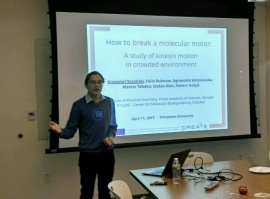 Working visit to Optical Biomedical Imaging Group Institute of Physics, Nicolaus Co-pernicus University. 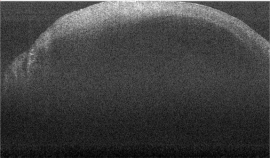 The visit to Optical Biomedical Imaging Group Institute of Physics, Nicolaus Copernicus University was to have the deep analysis of the in-vivo imaging of the global mouse brain ischemia (GI) using Bessel beam optical coherence microscopy. This method allows to monitor changes in brain structure with extra control of blood flow during the process of artery occlusion.